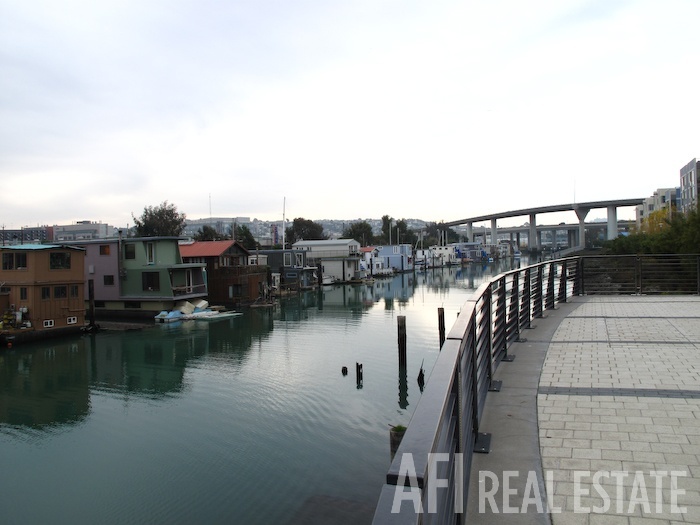 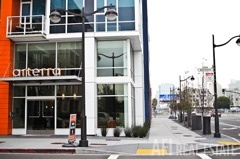 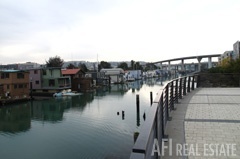 Arterra is at the center of one of San Francisco's most exciting and meticulously planned neighborhoods, Mission Bay. 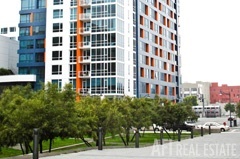 Built around an open courtyard, Arterra consists of three separate buildings: "Sky," a 16-story tower with city views; "City," a 9-story building with city views and an observation deck, grass roof and barbecue area; and "Park," a 6-story building with two-story homes featuring park views, a grass roof and private outdoor spaces. 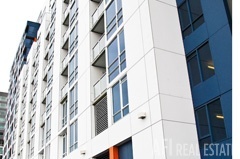 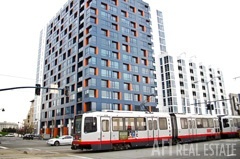 All three buildings offer a combination of unique and competitively priced flats and townhomes. 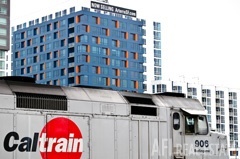 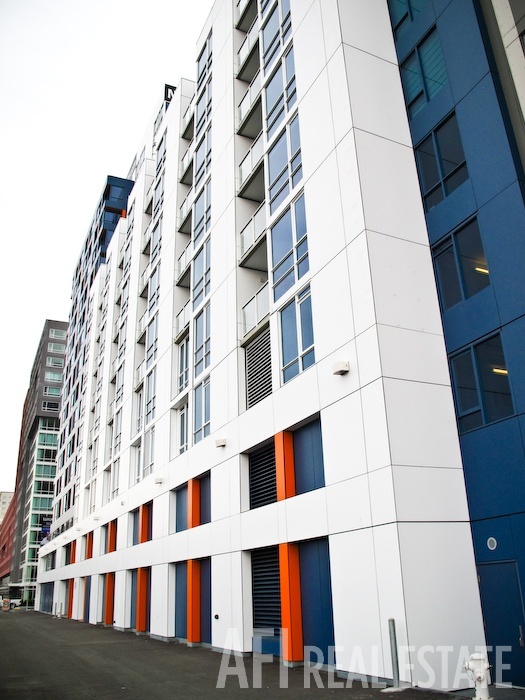 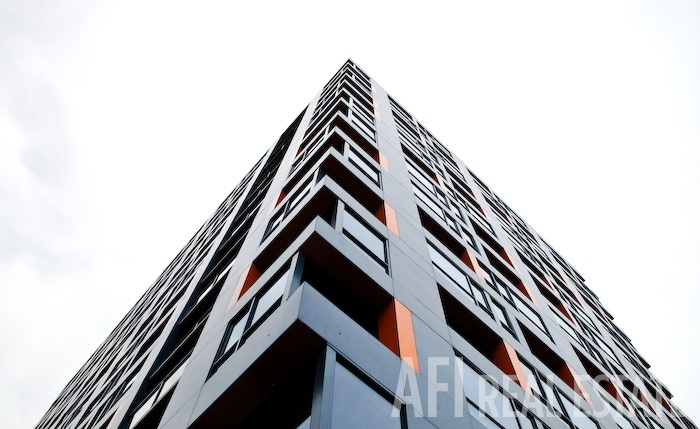 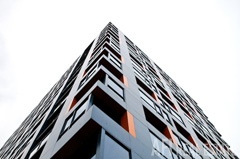 Nationwide only 18 residential high rises have received the coveted U.S. Green building Councils seal of approval - LEED certification, mostly on college campuses. 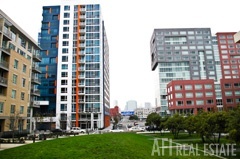 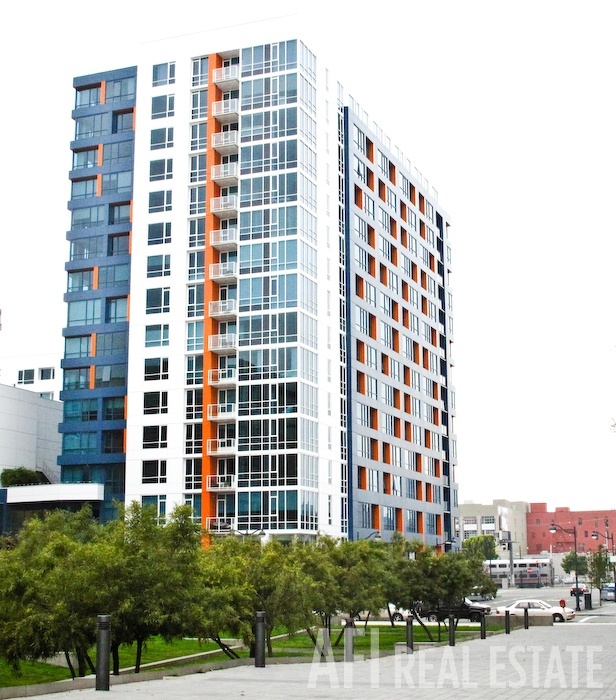 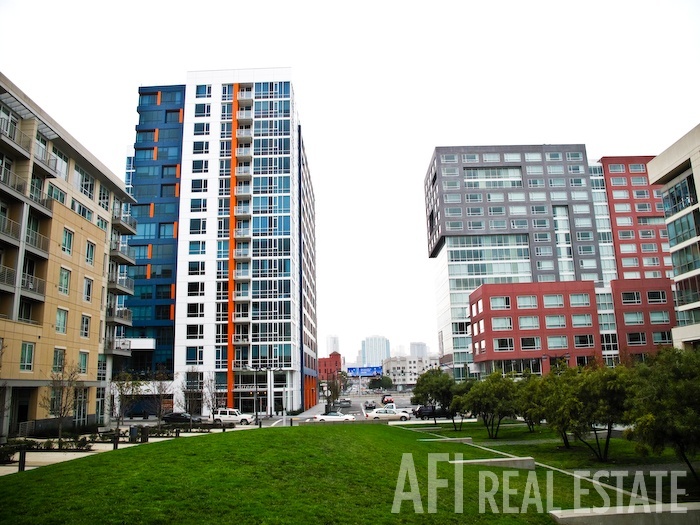 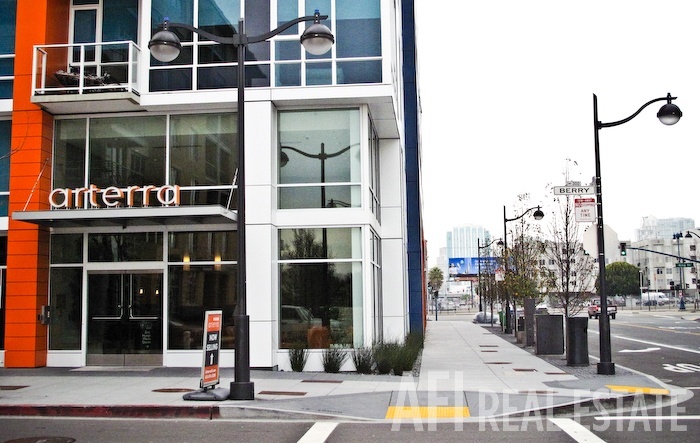 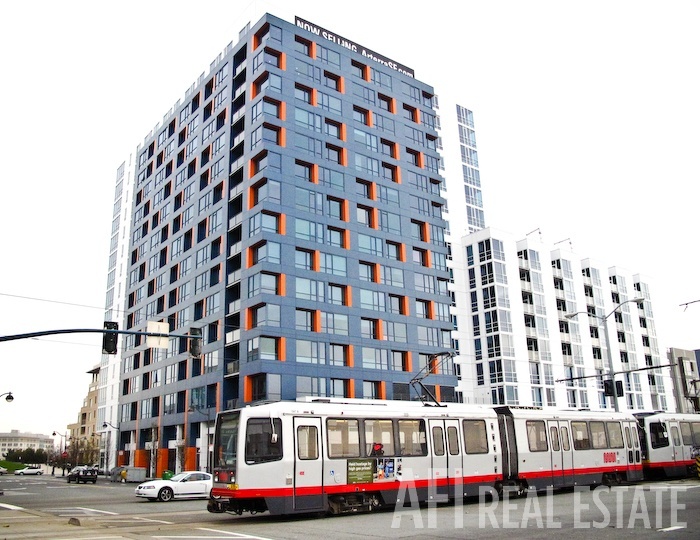 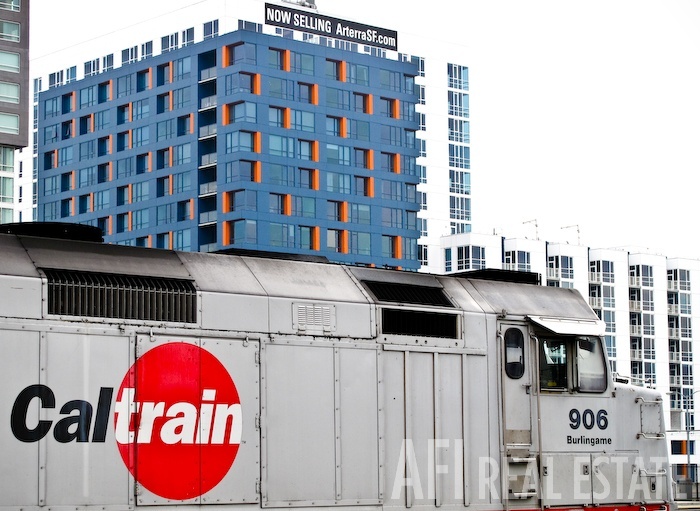 Arterra is on track to be San Francisco's first LEED certified green high-rise community.